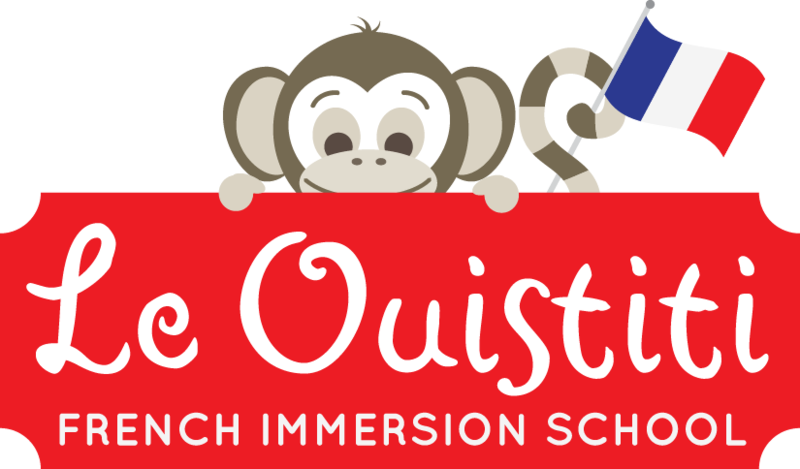 Le Ouistiti offers a preschool French immersion program for children 3 to 5 years old. Our program runs Monday to Friday from 9am to 1pm. We ensure Kindergarten-readiness by aligning the French National Maternelle (preschool) curriculum and the US Head Start Early Learning Outcomes Framework. Coco also uses tools specifically geared towards young French language learners to work on pronunciation and expanding children’s vocabulary through daily practice.